Hello, all. Hard to believe that it is almost Christmas. I know that I have been super M.I.A for the last almost 2 weeks #lifehappens. I had a HUGE project and three papers due. So, I took a little break from the blog to get all my school things done. These days, I feel like I am taking one step forward and three back. I am still trying to figure out blog scheduling with work and school. Luckily, the semester will be over on the 29th. Lately, I have gotten back into cooking at home again. I think that has more to do with me wanting to save some money. Plus, I am that weirdo that enjoys going to the grocery store and walking around (I do not enjoy standing in long line though). One thing the I have been cooking a bit is cauliflower pizza. 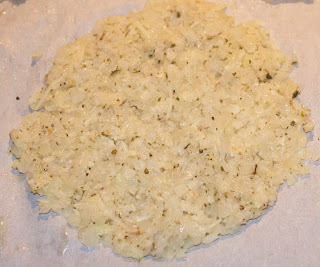 The first time that is made the cauliflower pizza dough, it turned out horrible. I did the first part right but once you get to the squeezing out the water part of it a lot of it did not come out so the dough was super moist and tasted weird. This time though, I used a recipe (that I made some changes to) from The Kitchen on the Food Network. 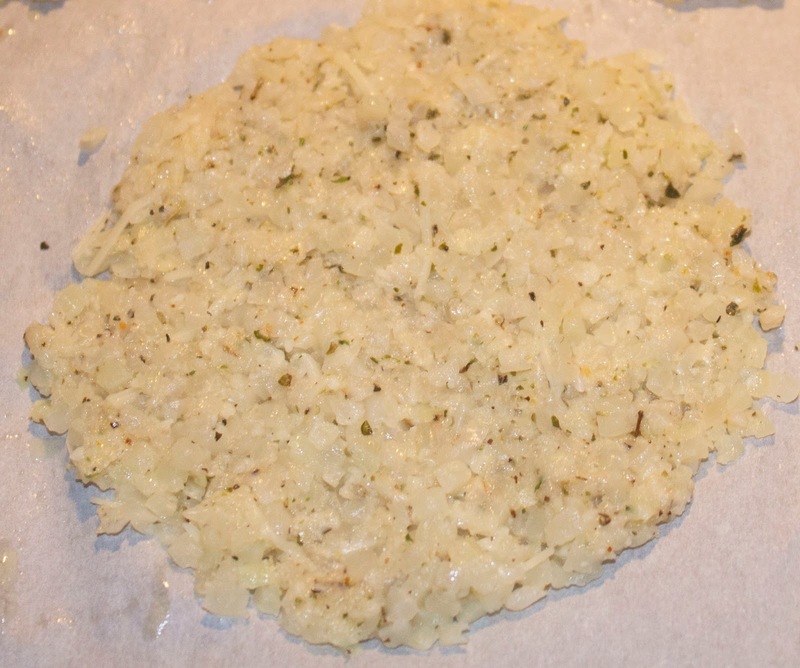 Marcela used broccoli tots to make pizza dough. I used rice cauliflower. I recommend this or the cauliflower tots since they are easy to cook and there is less water in them. First I cooked the bag according to the directions range, I cooked mine for about 6 minutes. After taking it out the microwave, I pour it into a bowl and squeeze out any extra water in the rice. 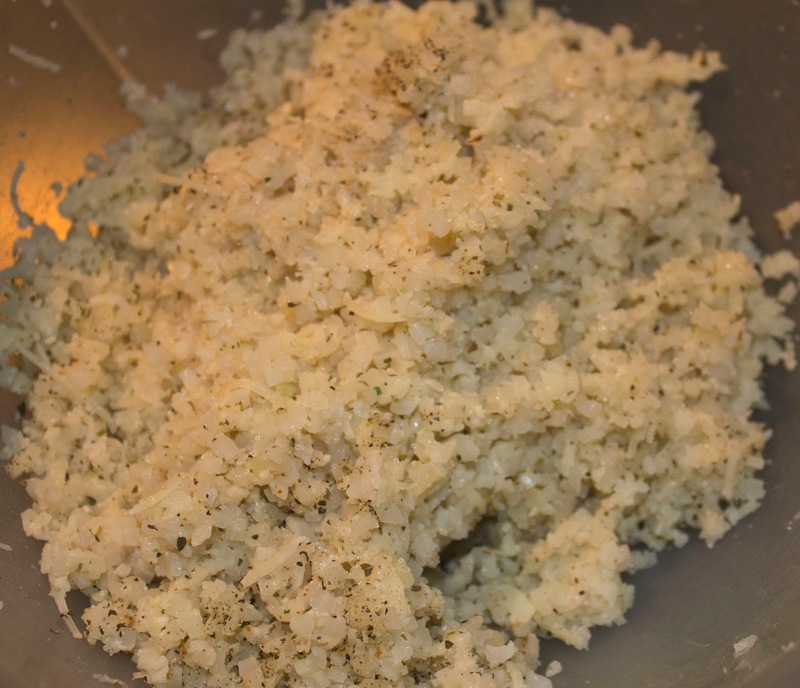 I then mix in black pepper, garlic powder, onion powder, and Italian seasoning to the rice. After nixing the spices in, I rolled the cauliflower in to bags (I ended making 24 of these). 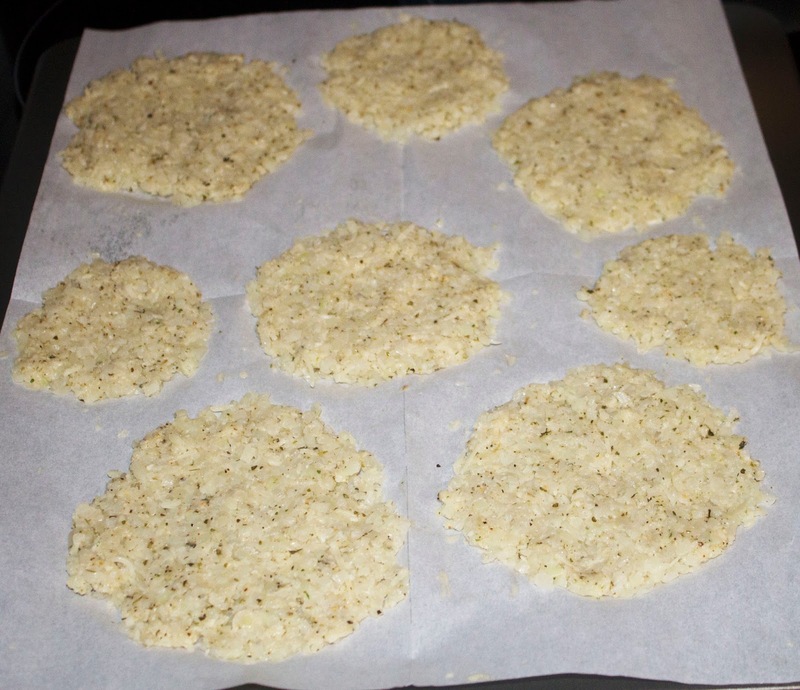 Once rolled, I flatted each one with a spoon to make a mini pizza shape. Even though I have been cooking for years, I finally discovered the pre-cut cookie baking sheets parchment paper When I say they are a lifesaver when baking anything, I literally mean it. I have used these for cookies, the pizza, and some other items. After I flatten them, I cooked them for 20 minutes on 350 degrees. After they are cooked, I then added topping on them. I did half cheese and the other half pepperoni and cheese. I cooked them again with the topping on them for another 12 minutes. They tasted really great. The cheese did get a little crispy (as you an see from the picture) but I personally like my topping a little more done than others. I would say to cook the pizza with the topping for a shorter time if you do not want the top to be crispy. Peace and Blessing, all. 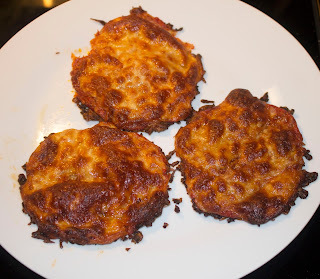 Have a great Monday and I would love to hear whether any of you have eaten cauliflower pizza before or tried making it yourself.